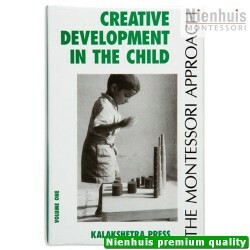 Kaul. 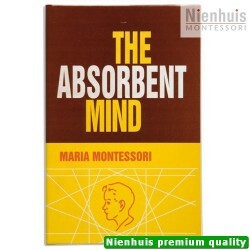 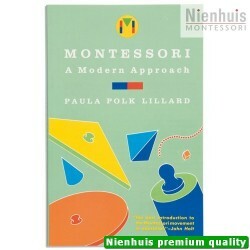 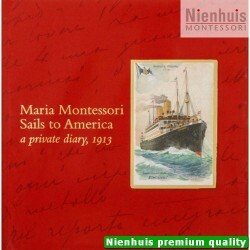 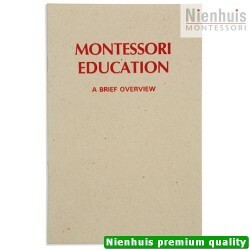 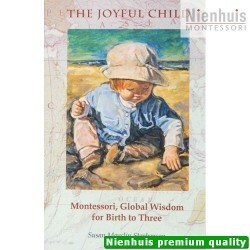 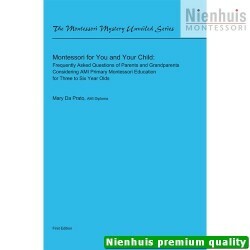 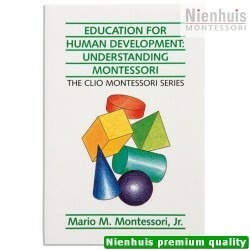 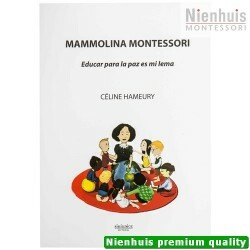 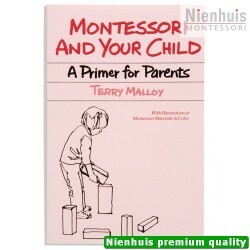 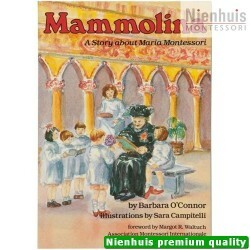 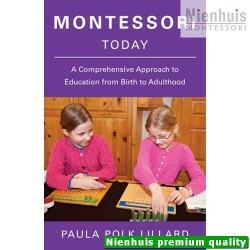 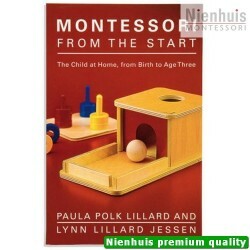 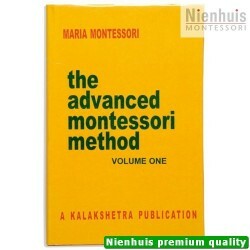 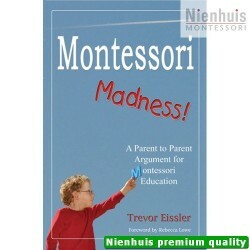 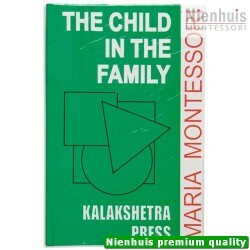 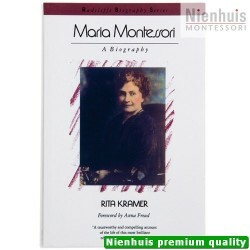 Through intensive work with the Montessori Mathematic Materials, a profound insight in basic arithmetic, algebra and geometric structures is acquired. 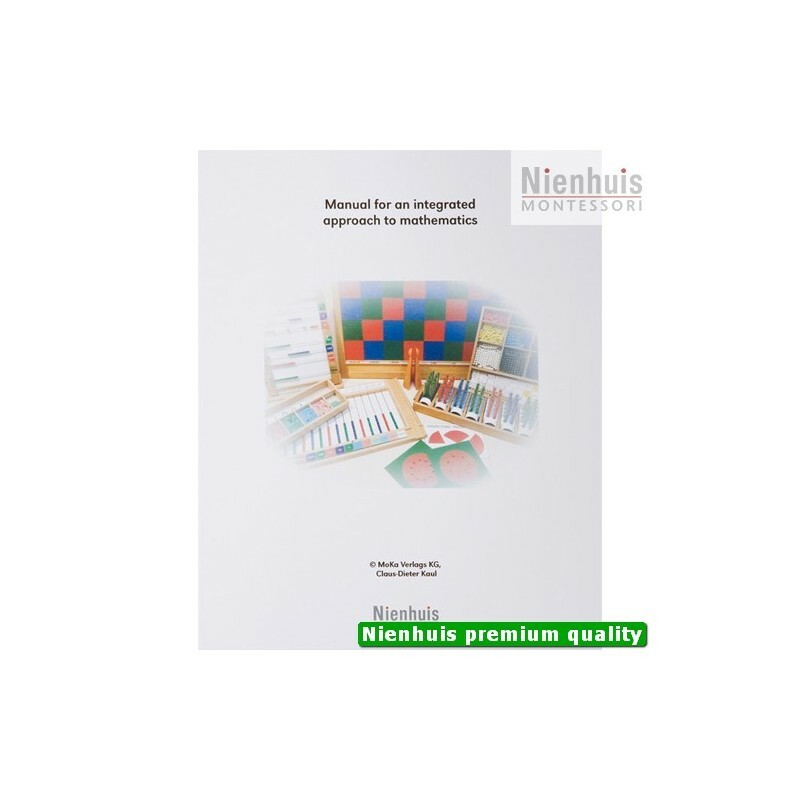 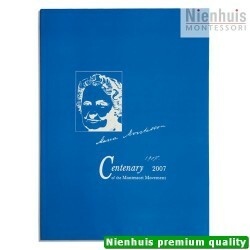 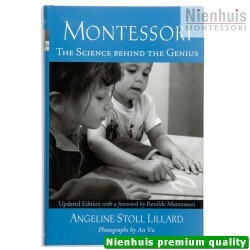 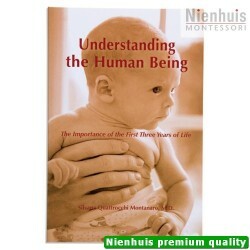 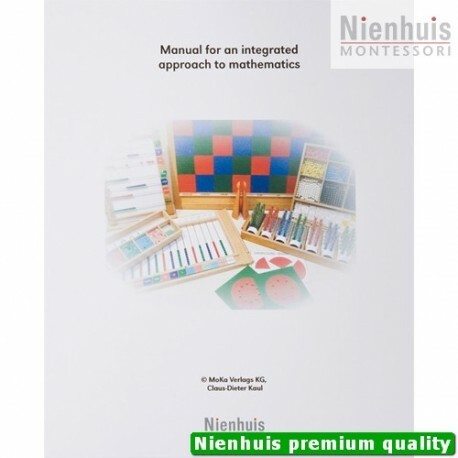 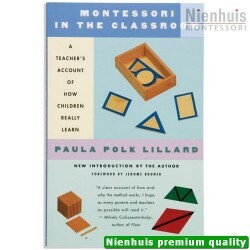 This manual is an integrated approach to the world of mathematics. 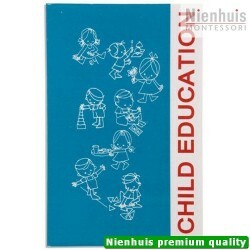 • 242 pp, binder, 2010 edition.